Here’s a great way for friends and family to get into the Christmas spirit! Check out Christmas Concert 2011, presented by the Singing Men of Oak Brook and the Heritage Singers. 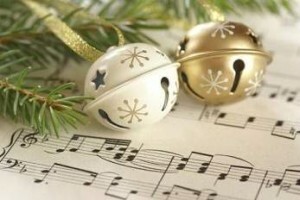 The concert, at Christ Church of Oak Brook, begins at 2:30 p.m. Sunday, Dec 1st. Christ Church is located at York Road and 31st Street. The Christmas concert is free and open to the public, please call (630) 654-1882 for more information.